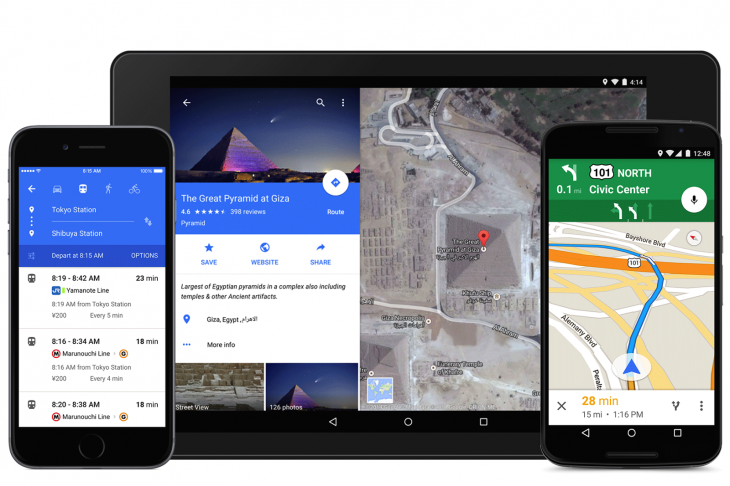 Google introduced a handful of new features in Google Maps back in May, including lane guidance which makes sure you’re in the right lane for the exit you need, but sadly Europe missed out. 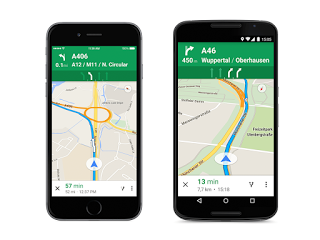 Now, Google is bringing lane guidance to Europe, starting with users in the UK, Germany, France, Italy and Ireland. You can find the feature by activating turn-by-turn navigation in either the iOS or Android app.